For over a decade, North Pittsburgh Imaging Specialists has been the outpatient imaging standard in the Pittsburgh area. We continue to pride ourselves in our ability to maintain the personal touch with all of our imaging services, and if you desire, our on-staff radiologists will discuss your test with you in a confidential and personal manner, either by appointment or immediately after your exam. This personal approach to patients’ health care is becoming exceedingly rare in today’s large-volume, corporate-style medical models, and it is what sets apart in the industry. The American College of Radiology (ACR) strongly advises that your testing be done at an accredited institution by ACR board-certified radiologists. It is your health. Demand it. If you can tell us who your radiology physician is, and you know him on a personal basis, you have no need for us. If you cannot name that doctor personally, maybe it is time that you take a more active role in your medical testing care. By choosing North Pittsburgh Imaging Specialists, you have chosen a lifetime partner in your medical imaging care. 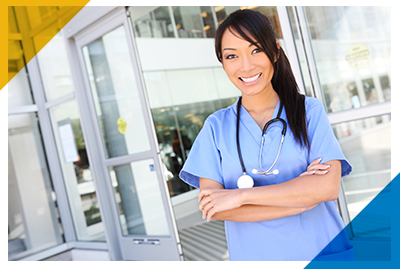 Once you meet our physicians, you will see the difference we can make in your health care and health care expenses. We perform all of the diagnostic imaging services you need with a quality that comes second to none and a level of care that you’ll love, so contact our team today and find a local, Pittsburgh radiologist who will treat you like a person, not a chart.